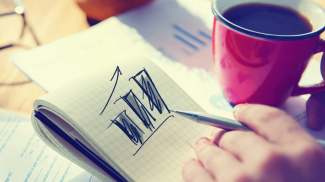 One of the most stressful times for most small business owners is when cash flow becomes tight because payments are not coming in from customers. Not necessarily that your business hasn’t been moving along smoothly, but because your customers aren’t paying in a timely manner. In this guide to invoicing and getting paid, we want to share with you some best practices for invoicing your customers. In addition, we want to share ways to ensure that you get paid on time (or as close as possible) so you won’t have to worry about cash flow. 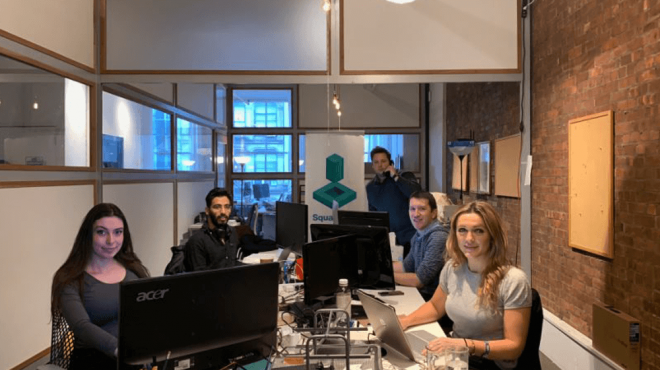 Using invoicing software like Hiveage has several benefits for your business. For starters, it shows your customers that your accounting process is professional and organized. They’ll also know that they won’t be able to slip through the cracks and miss a payment. On your end, you will be able to easily keep track of special promotions offered to specific customers, how quickly or slowly customers tend to pay, which invoices are past due, and much more. You will also be able to run detailed reports that will help you when customers are interested in their invoicing versus payment history. You can also run these reports when customers protest the amount of products or services they have received in relation to the amounts they have been invoiced. When you start working with a new customer, it’s good to get the invoicing details confirmed as early as possible. 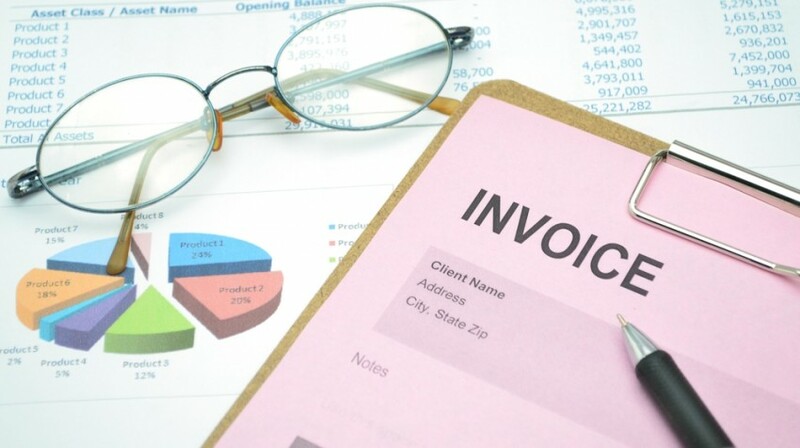 Some customers will stall on an invoice payment simply because one thing, such as a purchase order number, is missing. Here’s what you need to establish right from the start to ensure a successful future of invoicing. Know what information you need to provide to customers. Does your customer need your W-9 at the start of working together? Does your customer want a specific project name or PO number on each invoice? Does your customer have multiple business addresses and need a particular one on the invoicing for proper routing? Find these things out so that they don’t have a legitimate excuse to delay payments. Know how the customer wants to be invoiced. Most customers are fine with being invoiced online via email. But some still want to have that hard copy come in the mail. Be sure to send your invoice accordingly. Know who needs to receive the invoice (and who needs to be copied). Different customers have different rules when it comes to invoicing. Some invoices must go to the company owner for approval, and then will trickle down to accounting. Others must go to accounting with a CC to the project manager you are working with so they can send their OK to accounting. Occasionally, you’ll have a customer where the invoice must be sent as a PDF to one person for approval. Then it must be sent to another person for approval. Finally, it must be sent to an outside accounting department electronically. Find out what the process is for your customer and follow it accordingly. Surprisingly, some people don’t specify payment terms. They just leave the default upon receipt on the invoice. If your payment terms are not due upon receipt, then you should change them on your invoice accordingly. Otherwise, people will assume you didn’t change the payment terms from the default setting and make up their own payment terms. Speaking of payment terms, one way to make sure you get paid before you do the work or send the product is to offer a discount for advance payment. Your customers will love the chance to save a little, and you will love the fact that you don’t have to worry about getting stiffed. Let your customers know in advance that you typically invoice at the end of the month, first of the month, middle of the month, weekly, biweekly, or when a project is finished. That way, they know when they can expect to receive your invoice and hopefully be on the lookout for it. Just because 90 percent of your customers use PayPal or pay online doesn’t mean the other 10 percent will. 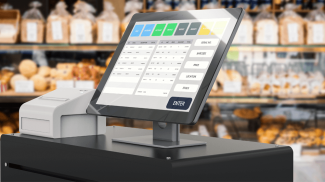 By allowing your customers to pay by credit card or check, you will be able to remove most of the barriers of payments for most of your customers. 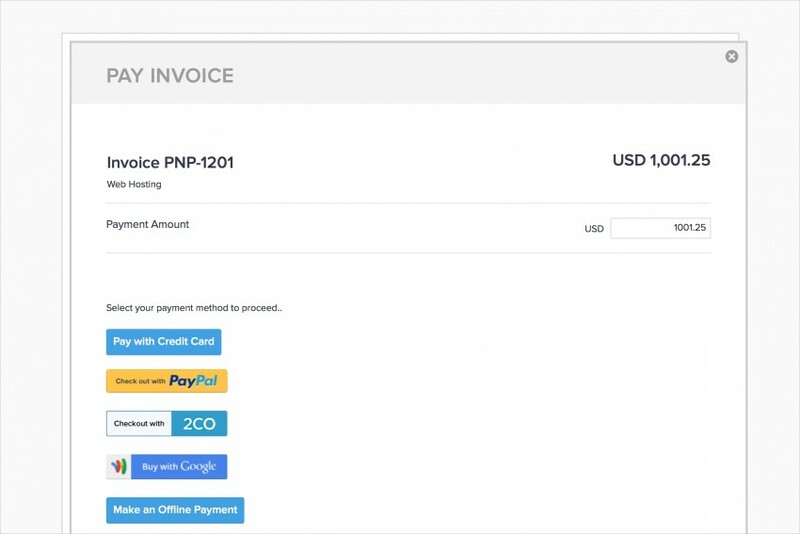 To ensure that your customers can pay the way they want to, include your mailing address on the invoice and enable additional payment options for them to pay online outside of PayPal. Good credit card processing alternatives to PayPal include Stripe, Braintree, and Authorize. All three have similar pricing at 2.9% + $0.30 per transaction. Additional fees include the following. Braintree does not charge transaction fees on the first 50k processed through them. They do charge an additional 1% for international currency transactions. Braintree and Stripe charge a $15 chargeback fee. Stripe charges an additional 2% for international currency transactions. Authorize charges a $49 setup fee, $25 monthly gateway fee, 1.5% assessment fee for international transactions, and $25 chargeback fee. So how do you choose? Here are some questions to ask about your business. Do you want to accept payments by phone or on your mobile device in person? Do you only want to accept standard credit card payments (Visa, Mastercard, Discover, AMEX, etc.) or do you also want to accept newer payment methods like Apple Pay, Bitcoin, or Venmo? Do you need subscription billing? Split payment options? Do you have customers worldwide and in countries that can’t use PayPal? 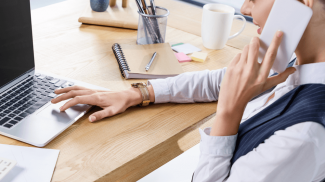 Once you have the answers to these questions, you should be able to match up the payment processors’ features with your needs to determine which one is right for your business. Also, note that if you have customers that do not pay through PayPal because they have something against PayPal, they may not like Braintree either since Braintree has been acquired by PayPal. You know that you can depend on your invoicing software. So you are not necessarily doing this because you don’t believe in your software, but more to get that first reminder that yes, you have sent your invoice. 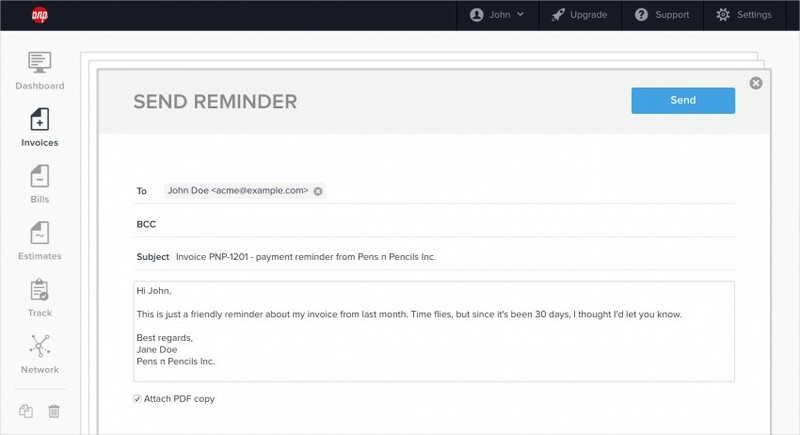 After you send an invoice to a first-time customer, email the person who is supposed to receive the invoice and anyone who needed to be copied on it that you have just sent in your invoice. It can be included as a casual mention that goes with your project updates. You usually only need to do this with first-time customers or customers that are routinely late with payments. With first-time customers, it allows you to make sure that invoicing details are correct. Not everyone will pay 100% on time. Some people will legitimately be so busy that they unintentionally forget about your invoice. In the beginning, you want to assume that your invoice has been forgotten by mistake and frame your reminders accordingly. When resending an invoice, some great ways to approach an invoice reminder include the following, including some wording for special situations. I noticed you haven’t viewed my invoice yet. Just in case it didn’t come through correctly, I’m resending it. I’ll also attach a copy via PDF in a separate email. You never know with email spam filters these days. I know you’ve been busy with the new project launch recently. Just in case it got buried in your inbox, here’s my invoice for last month’s work. I hope you had a good trip! I know you’ve probably got a lot of catching up to do, so I wanted to make sure this was at the top of the list since it has been 30 days. This is just a friendly reminder about my invoice from last month. Time flies, but since it’s been 30 days, I thought I’d let you know. For the most part, this should solve the issue and you should get a reply – and payment. If you are not getting a response from one person, you can always send a gentle reminder to someone else. Let that person know you haven’t heard back about your invoice and that you want to make sure it made it to them. If you don’t have for personalized reminders, that’s fine too. You can choose to send automatic reminders instead! If the above reminders go unnoticed, then you may have to get a little more aggressive. This is especially important if the invoice has become severely past due. There are some things to consider before you take this road. Do you want this company to remain as a customer? If you do, being sympathetic with a slow payment might earn you their future loyalty. Can you halt delivery or services due to non-payment? Again, this choice may come down to whether you want this company to remain a customer. With these answers in mind, act accordingly. 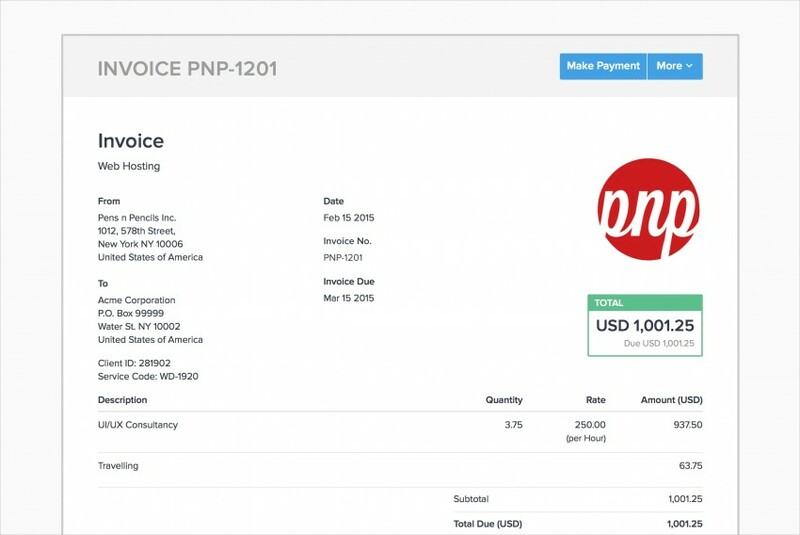 Start by resending your invoice, both digitally and by mail. Call your customer and let them know that you understand that things might be tough, but you have completed the agreed upon services or sent the product deliverables. Thus, the current payment is due immediately. Yes, this can be uncomfortable. But it is also business. You are likely not the only vendor that your customer is late making payments to, so you won’t be the only one enforcing the issue. But if you are the only one putting pressure on them, you will likely get paid first. Or at least first after essential utilities, rent, and other bills are paid. Persisting on the issue can be frustrating to both you and your customer, but it can be key in getting paid. Some small businesses owners have reported being paid as late as two years after a bill was due. While late is never good, it is better than never. What would you say about different approaches to paying vendor invoices in different countries? Back in the day, an Italian customer often paid an invoice after 90 days. That was 60+ days later than the regular practice of paying pay 30 days net. @Martin, the payment schedule can vary on many factors, including what is common in each culture. The best way to avoid unpleasant surprises and frustration would be to discuss it at the very beginning and putting it down in the contract itself. AFAIK, in most parts of Europe, including Italy, it’s not common to go beyond 30-days net. Back then, I don’t even use software. I am okay with just a form that I fill up everytime I need to invoice my clients. But then, I saw that softwares can let you store data and manage all the tasks that you have finished. Online invoicing software solves many problems of small businesses, startups and freelancers problems helps them to get paid faster.